Enterprise resource planning (ERP) software may not be top of mind when one hears the words “hot trend” the way video games and virtual reality might be. But, while ERP might not sound trendy, its developers certainly keep tabs on business and software trends to eventually filter into their products. 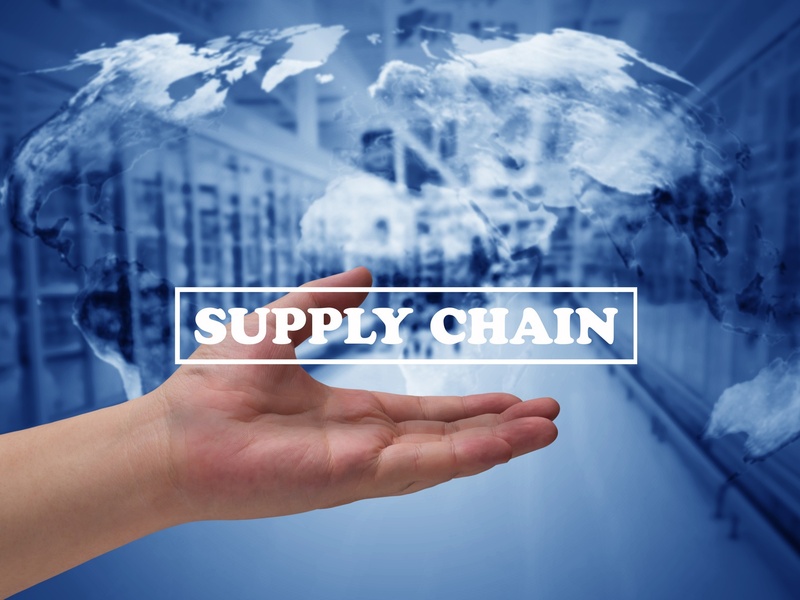 As manufacturing itself continues to transform, manufacturing ERP systems evolve right alongside it, enabling manufacturing to embrace change in ways that business may still be catching up on. As these five developments prove, manufacturing continues to push to the forefront of trendiness. As technology continues to evolve, companies may find themselves at a crossroads between what they have been using and newer technologies to consider adding. It doesn’t always need to be a choice between one or the other; often there are ways to integrate original technology with new options for the best of both worlds. This has been seen more and more frequently within ERP systems and the on-going debate between using an on-premises system versus the cloud. Capacity planning is vital to manufacturing but knowing your organization’s required production capacity to meet ever-changing demands is quite a bit more challenging than it sounds. When you’re running close to capacity already, finding more room for production might seem impossible. It’s not. You can find all sorts of extra time and space with a little help from SYSPRO in your manufacturing capacity planning. Here are a few things to be on the lookout for when evaluating your capacity. 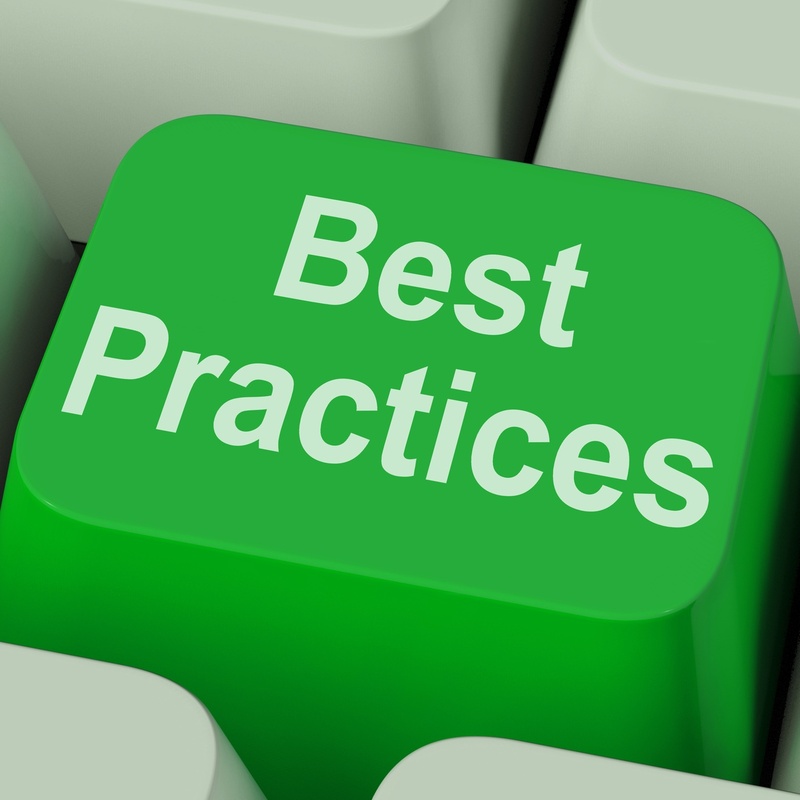 Two factors drive manufacturing: efficiency and productivity. 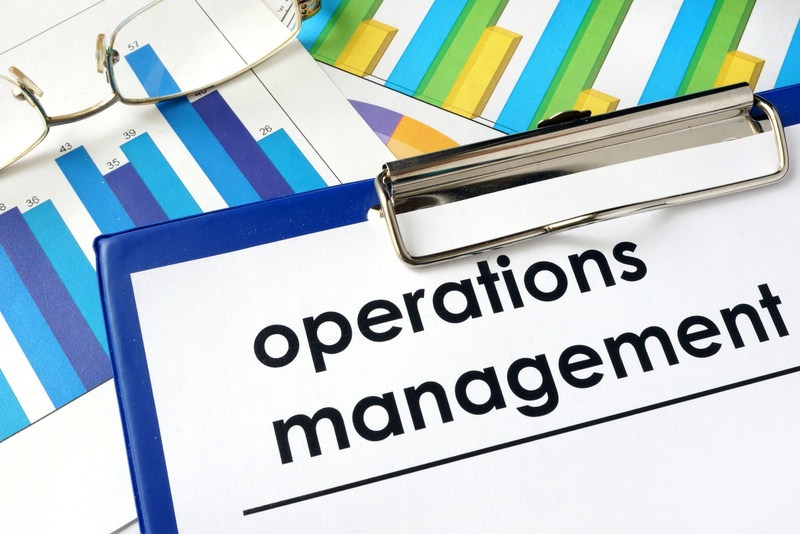 While some view these terms as synonymous, manufacturing operations management professionals know that productivity is not necessarily equated with efficiency. Manufacturing plants may produce a high volume of goods, but the production technique may be inefficient. A new IDC paper makes the pronouncement that SYSPRO has been positioned as a major player in the IDC MarketScape. The IDC MarketScape is a report that, like the Gartner Magic Quadrant, thoroughly analyzes software companies and their products and positions them according to the IDC findings. SYSPRO has been repositioned, according to the IDC report, into the Major Players category. 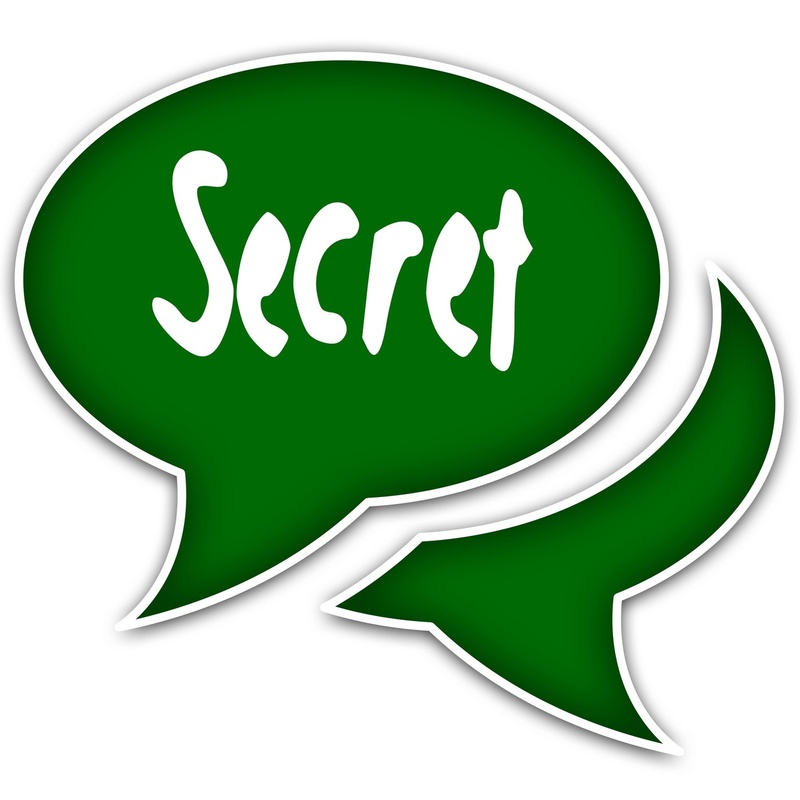 It’s also probably one of the best-kept ERP secrets out there. Here’s how IDC evaluated SYSPRO’s strengths and brand challenges, and why it might be your "secret weapon" in the quest to dominate your industry. Inventory control methods such as physical counts are still needed, even in our technology-driven age. Although you might not use a spreadsheet or a paper-based tick sheet to mark items, you’ll still need to conduct a physical inventory at least once a year, or preferably more. Your accounting department needs an accurate inventory to measure the value of inventory for the balance sheet. Big discrepancies in value can lead to over or under-reporting on the company’s financials. 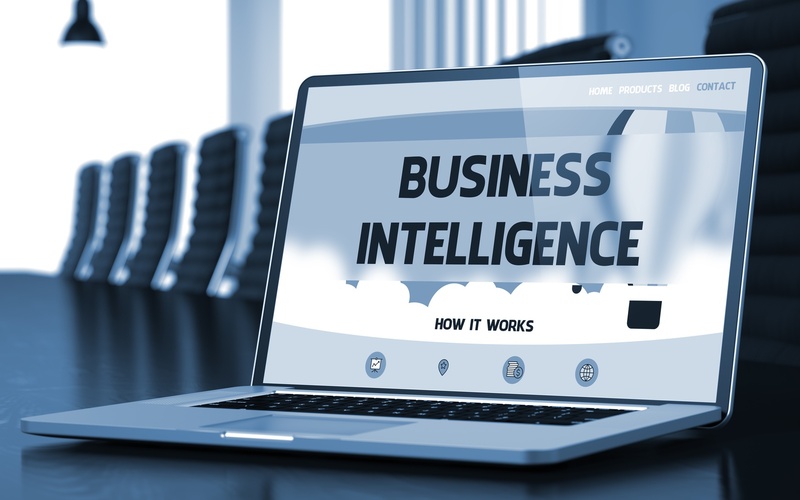 Business intelligence systems can be used to improve forecasting and make better business decisions. When circumstances around you are constantly changing, it’s important to have a system you can rely on. Data from your Sage 300 ERP or SYSPRO system can be used in conjunction with other modules such as CRM, HR, and more, through your business intelligence system, to create useful and insightful reports for decision makers.